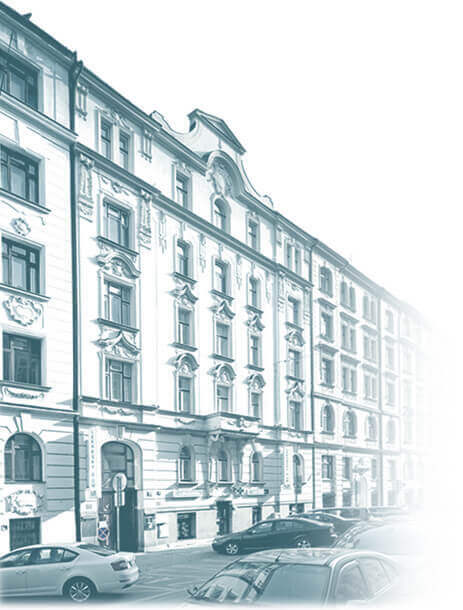 We are proud that since its opening in 1995 LD Clinic has gained thousands of satisfied patients and has become one of the most sought-after health centres in Prague. Currently we take care of over 40 000 clients and our care is highly appreciated by both Czech and foreign clients. In LD Clinic professional health care and personal approach is combined to meet the needs of every client. Comprehensive screening is an ideal way of gaining very detailed information on your state of health – regardless of what is covered by health insurance companies. V rámci programu nadstandardní individuální péče nabízíme klientské karty, které Vám pomohou šetřit váš čas a poskytují celou řadu dalších výhod. For companies, we offer a wide range of services – from basic occupational preventive care, as required by law, to above-standard care meeting the individual needs of the client. Copyright © 2016 Lékařský dům Praha 7, a. s. All rights reserved.